VW 1.6L oil rotary vacuum pump. 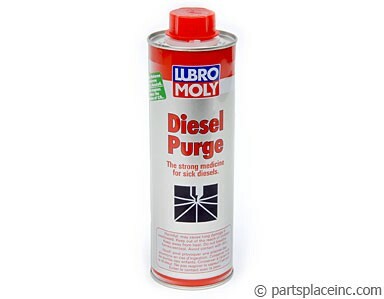 Tired of rebuilding your VW diesel vacuum pump every year or two? 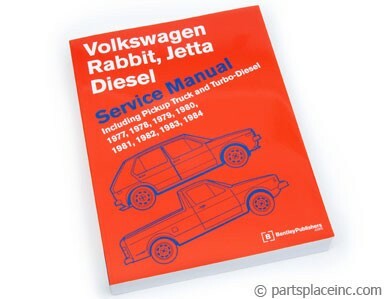 If you own a VW Rabbit or Jetta Diesel with the early diaphragm vacuum pump you probably rebuilt the vacuum pump every two years since 1981 when you bought the car. These rotary style pumps are a direct a replacement vacuum pump for a any VW diesel from 1981-1992 including turbo diesels. No more rebuilding vacuum pumps anymore after this upgrade. 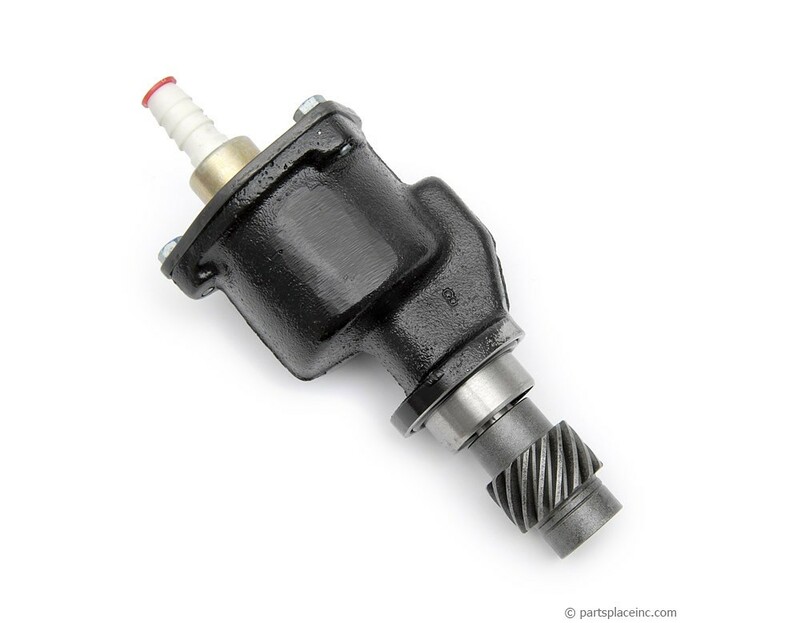 The VW diesel vacuum pump creates the vacuum to drive the brake booster on early VWs with power brakes. 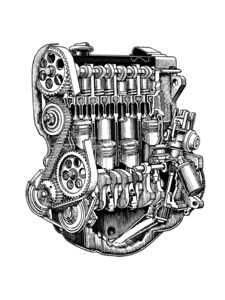 If you need help diagnosing any other vacuum and drivability issues check out the Bentley manual for some trouble shooting tips.